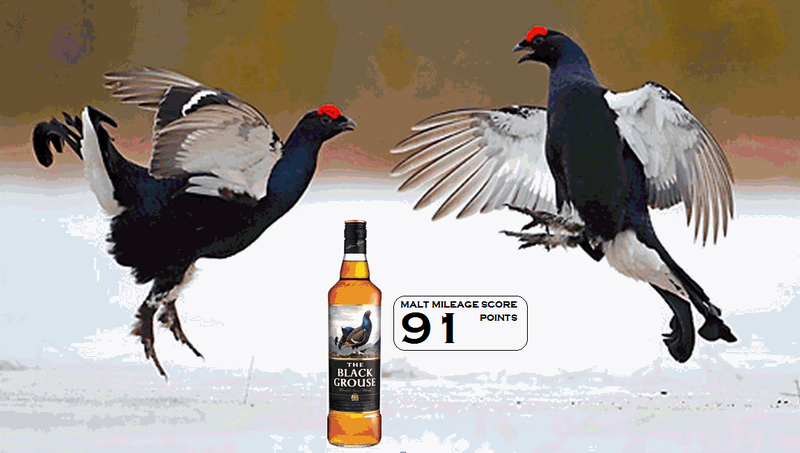 The Famous Grouse can trace its roots back to 1896, when it was first produced by the merchants Matthew Gloag & Sons. Now owned by the Edrington Group (who also own The Macallan and Highland Park), The Famous Grouse produces blended whisky. Its core blend (The Famous Grouse) proudly features the Red Grouse, the national game bird of Scotland, on all its bottles and has been the highest selling whisky in Scotland since the 1980’s. 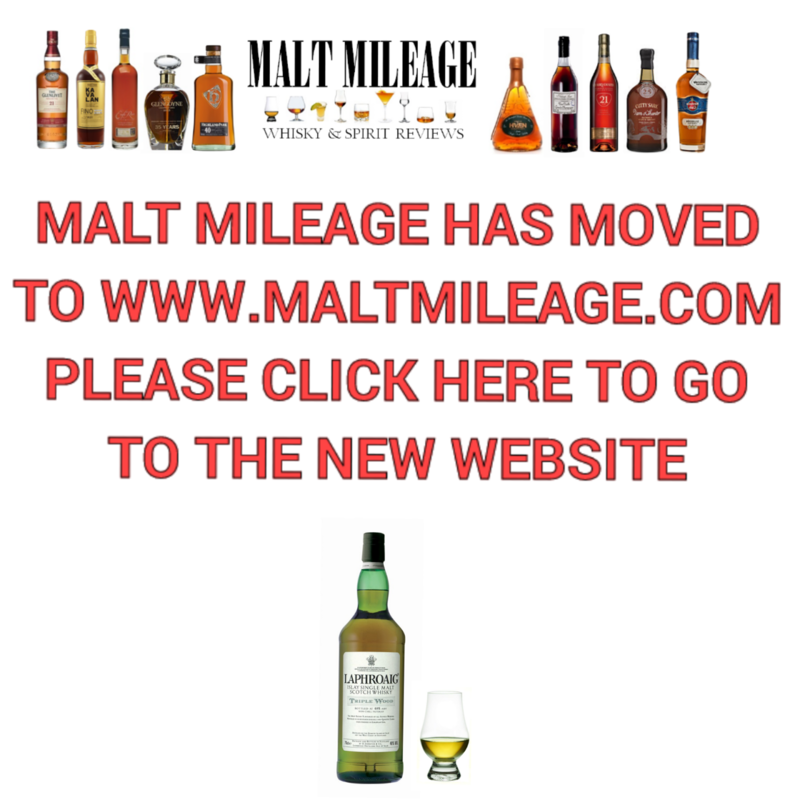 The company has also produced 100% malt whisky blends with age statements, such as the Famous Grouse 12 Year old and Famous Grouse 30 Year Old, but these offerings now appear to be discontinued as the company moves to a no age statement format which sees it now have four core products: Famous Grouse, Snow Grouse, Naked Grouse and Black Grouse. The Black Grouse is a blend that includes The Famous Grouse blended whisky married together with peated malt whiskies from the Isle of Islay in Scotland, which is the traditional heartland of peat and home to nine distilleries. Curiously, none of them are owned by The Edrington Group which prompts some thought as to the origin of some of the Islay malts that have made it into this blend. The whisky itself is so much more than the honeyed fruit and vibrant caramel rich malt of the Famous Grouse with a dash of peat. Peated malts from Islay appear to be added to The Famous Grouse, and this means wonders for the nose and palate – the added peated malts bring a greater malt content, more oak influence including more textured vanilla and energetic spice, and, some oily undercurrents of barley that carry the plumes of peat smoke. All this is smoothed and skillfully tamed with the grain whisky from The Famous Grouse, and this all translates into The Black Grouse – a highly enjoyable smoky blend with a noticeable malt content that puts it a level above The Famous Grouse but which has enough grain whisky to make it smooth enough to be enjoyed by most people who salivate at the whiff of some peat. At £20, or around $40, Black Grouse is an exceptional blend that in my opinion can comfortably sit alongside Johnnie Walker Black Label as one of the best value smoky blended whiskies on the market. Nose: A light and aromatic smoky nose melds peat with honeyed fruit (peach, nectarine, apricot) and a bright malt interlaced with notes of caramel and vanilla custard. The peat is soft, sweet and a delight to smell amidst the malt and grain. Hints of salted butter develop with fresh peppery tropical fruit (papaya, for example) after the whisky is allowed to rest in the glass, and this appears to introduce the nose to the wonders of Islay. Taste: Peat, malt and toffee take the lead on the entry, but the oak soon follows with notes of vanilla, wood and hints of cocoa and peppery spice. At mid-palate mild salty notes and lashes of betadine commonly associated with whisky from Islay are softened by more dominant overtones of the sweet honeyed grain and bright summery fruity malt of The Famous Grouse. The Islay malts certainly appear to play an important role in this blend, adding malt content and mild undertones of salt and betadine, but the stars of the show are the peat itself, the spices from the oak and the softening touch of The Famous Grouse. Finish: The spices continue to tingle on the tongue, peppery and yet fruity all at once, as waves of caramel and vanilla smooth those sparks of spice and leave the taste of salted butter lingering.